WASHINGTON – Sales will open for United States Mint product options featuring the 2018 Native American $1 Coin on February 15 at noon Eastern Time (ET). 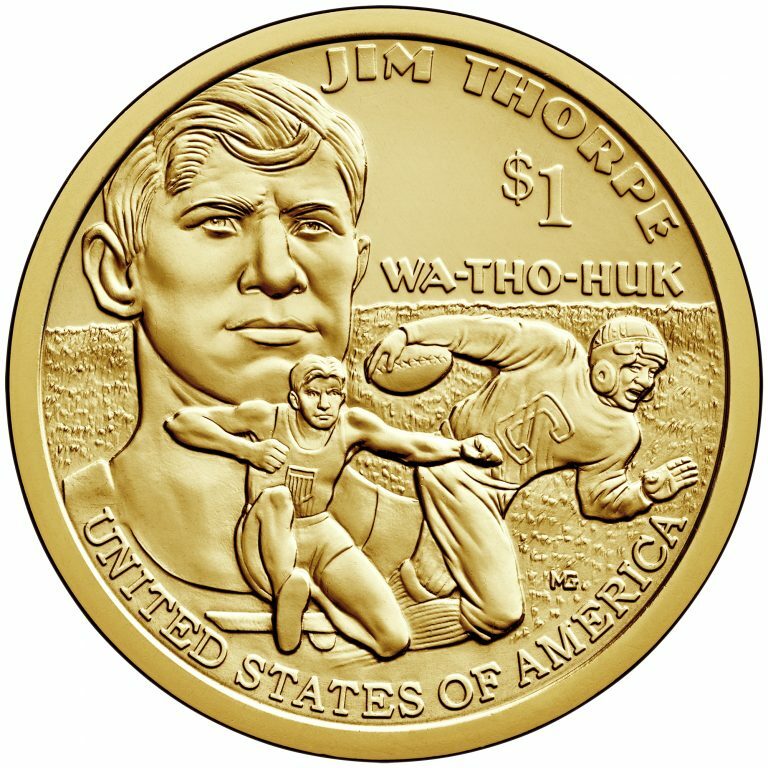 Orders will be accepted at catalog.usmint.gov/ and 1-800-USA-MINT (872-6468). Hearing- and speech-impaired customers with TTY equipment may order at 1-888-321-MINT. Information on shipping options is available at www.catalog.usmint.gov/customer-service/shipping.html. The rolls and bags of Native American $1 Coins are also available for purchase through the United States Mint Product Enrollment Program. To learn more about this convenient ordering method, please visit catalog.usmint.gov/shop/product-enrollments/.